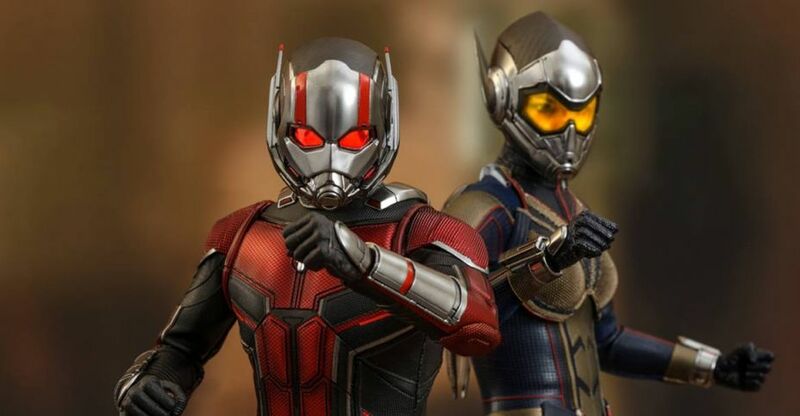 Ant-Man and the Wasp Figures by Hot Toys Revealed! 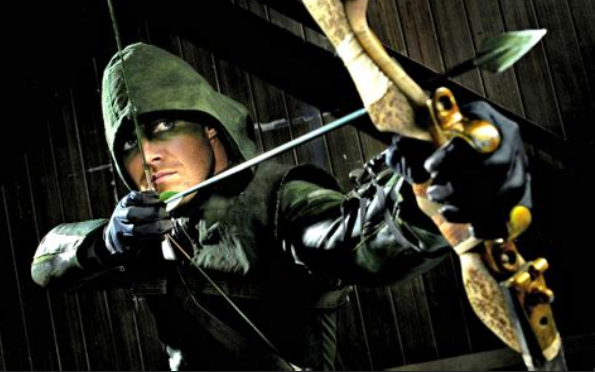 Cosplay Galleries Featuring ‘Mad Moxxi’ By OMGCosplay! 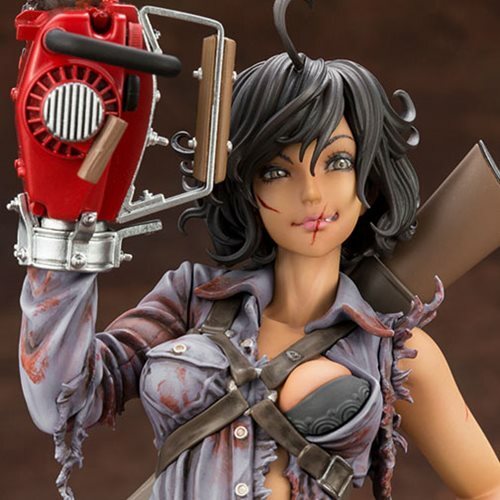 Evil Dead 2: Dead by Dawn Ash Williams Bishoujo Statue – Free Shipping! 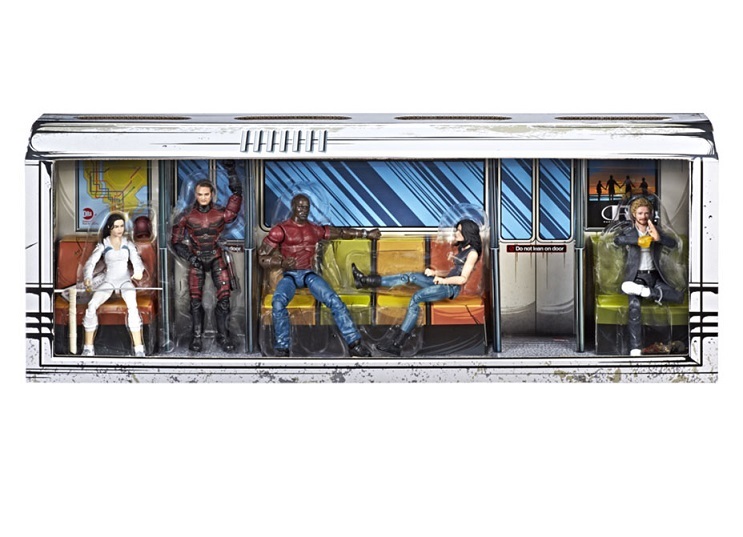 SDCC 2018 Exclusive Marvel Legends Netflix Box Set Reveal! 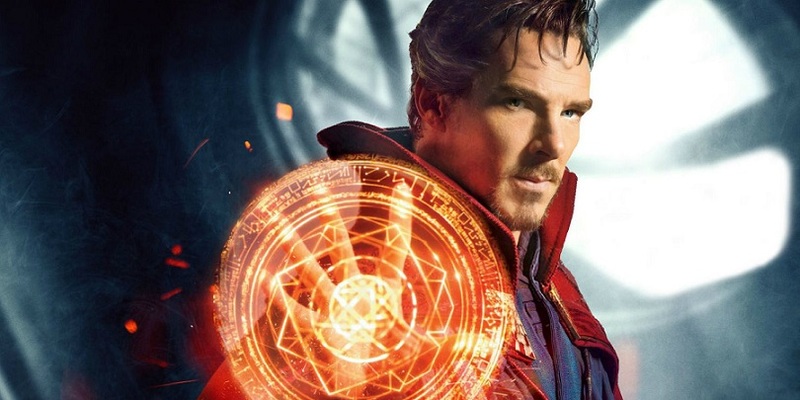 DOCTOR STRANGE 2 Confirmed by Kevin Feige! 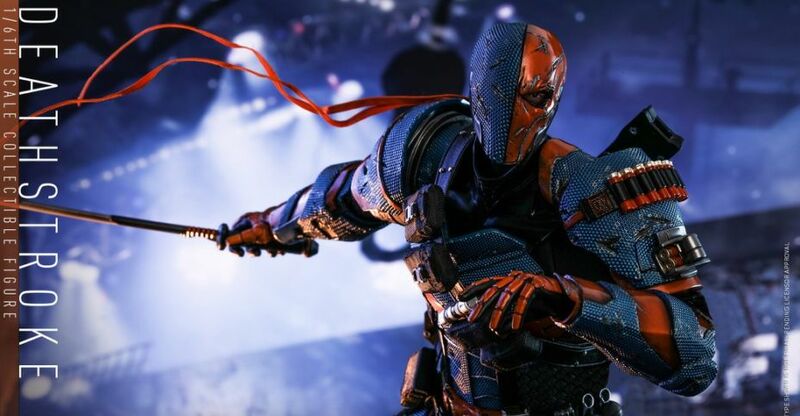 Batman: Arkham Origins – Deathstroke Figure by Hot Toys! 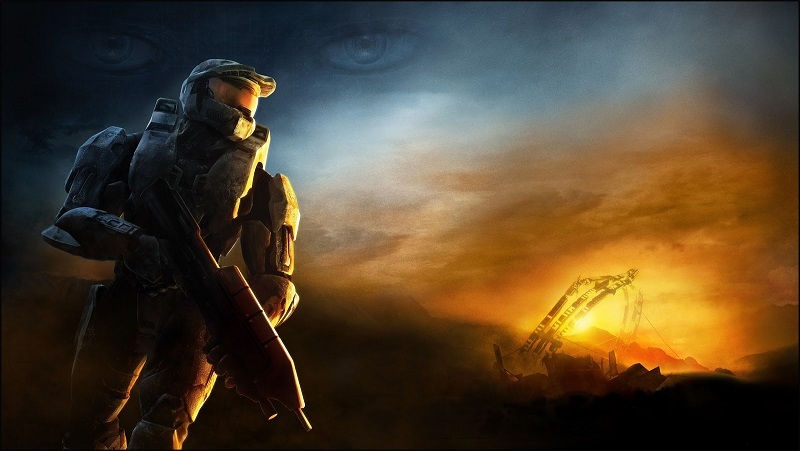 Halo Live Action TV Series is a GO! 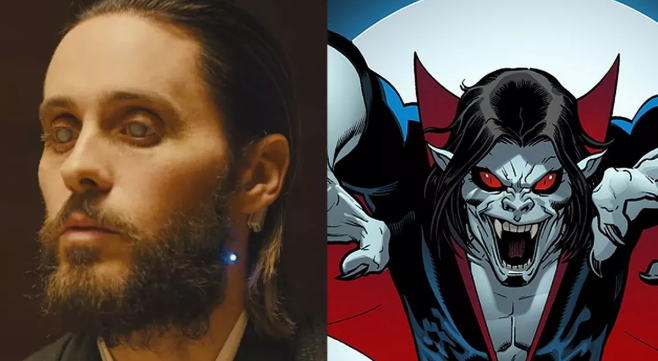 Jared Leto to Star in ‘Morbius The Vampire’ Movie! 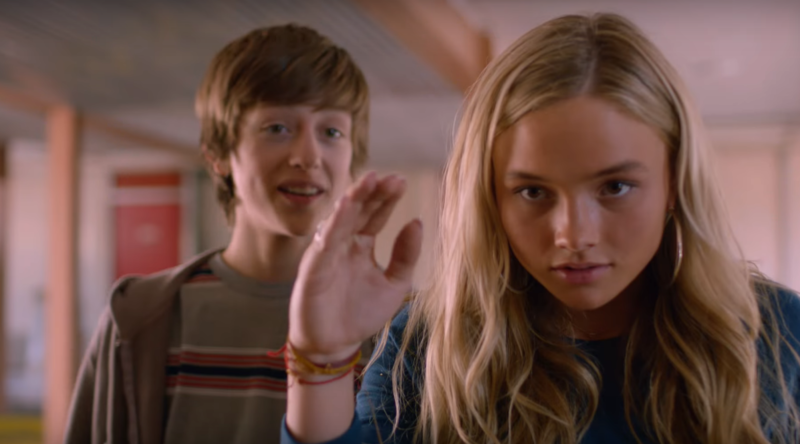 Cosplay Galleries Featuring ‘SHE-RA’ By Laney Jade! 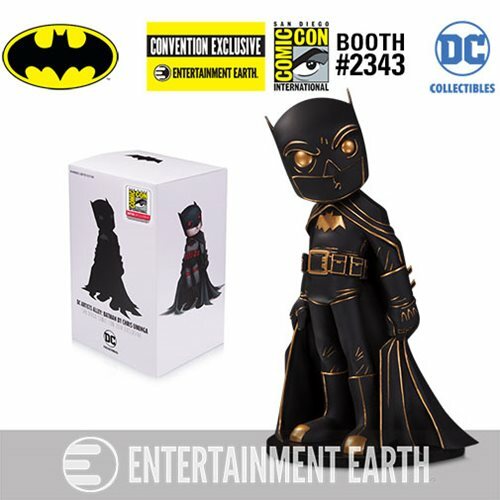 Alley Batman by Chris Uminga Matte Black SDCC 2018 Exclusive! 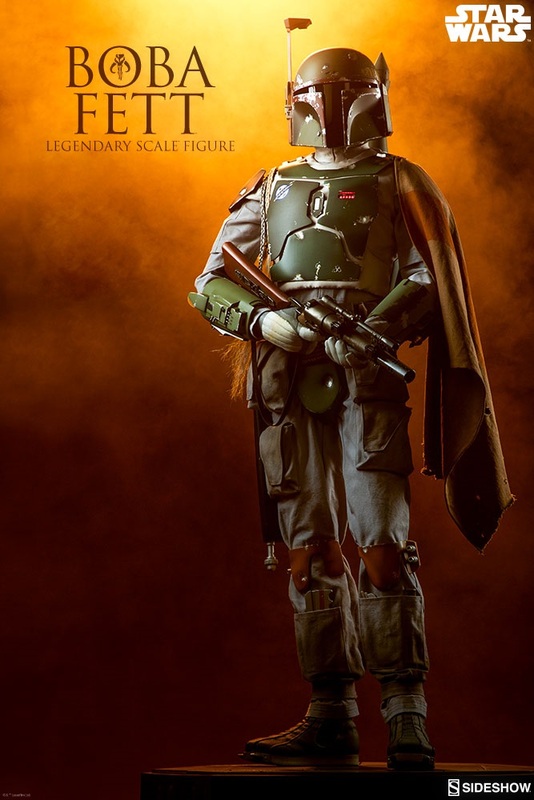 Star Wars Boba Fett Legendary Scale Figure by Sideshow! 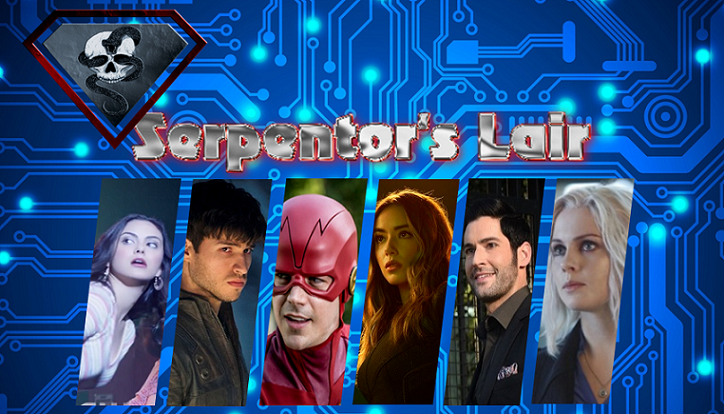 Warner Bros. TV’s SDCC 2018 Schedule Released! 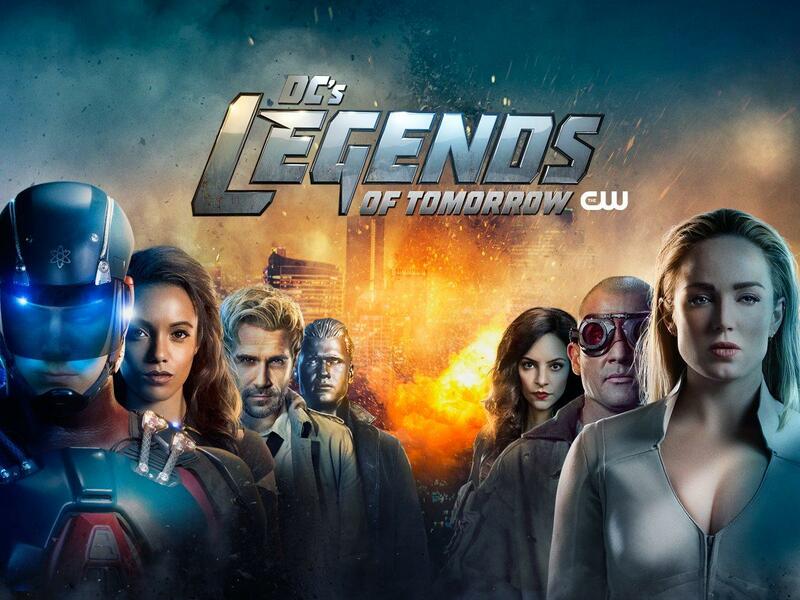 DC’s LEGENDS OF TOMORROW Season 4 Synopsis Hits!